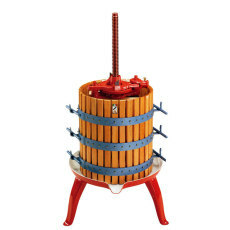 A durable grape crusher, built to last! 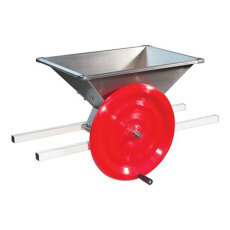 Good for crushing grapes for use in winemaking. 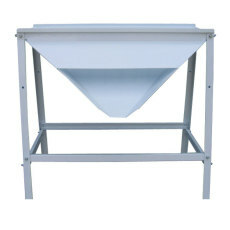 Perfect for getting into winemaking from fresh grapes! Makes short work of apples, pears and other hard fruits! 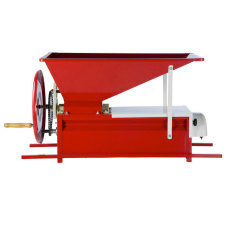 Also works well for crushing grapes and other berries.